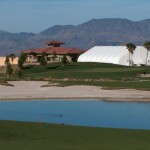 One of the newest premier golf clubs in the Las Vegas area, Boulder Creek opened January 2003. 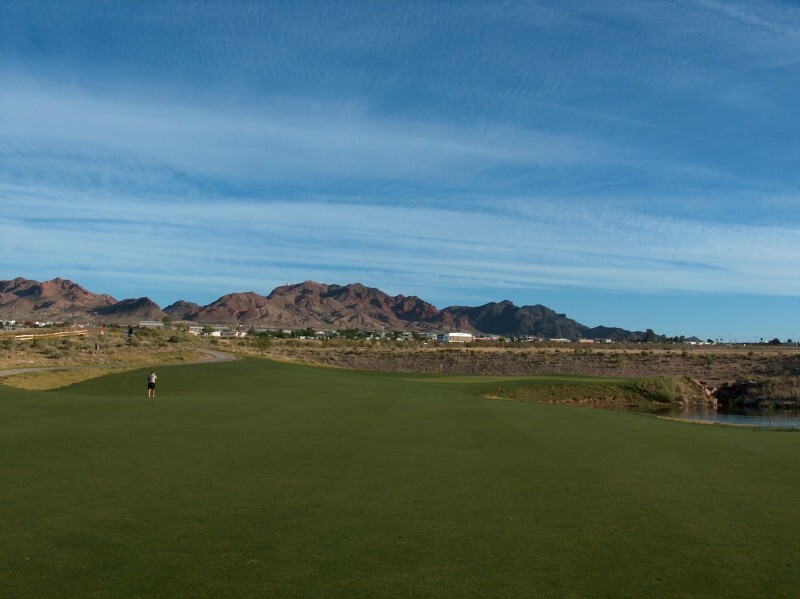 Boulder Creek was designed with six sets of tee boxes stretching from 4,900 to 7,600 yards to challenge but still remain enjoyable to players of all skill levels. 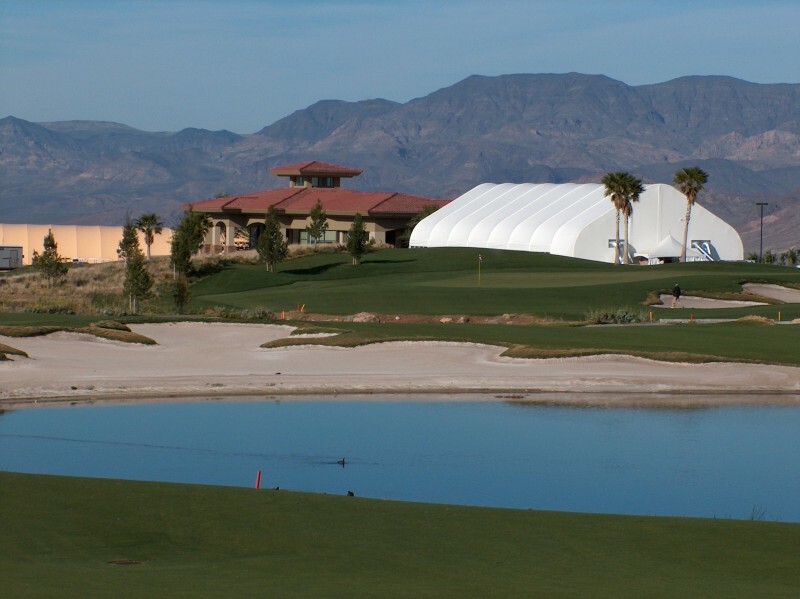 This twenty-seven hole facility offers open fairways, streams, waterfalls, white sanded beach bunkers, palm trees, and plenty of natural desert arroyos. 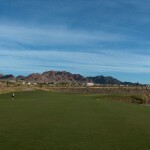 Players will also fall in love with the fantastic views of the mountains surrounding Boulder City area while on the golf course. Boulder Creek really forces players to use all of the clubs in their bags and players leave the course feeling they received good golf value for the price they had to pay! 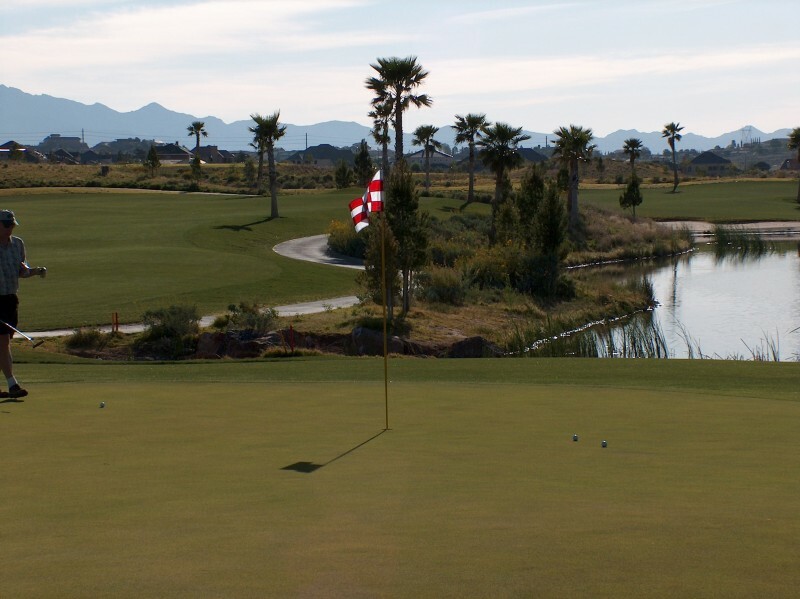 Book Boulder Creek Golf Club – El Dorado Now!